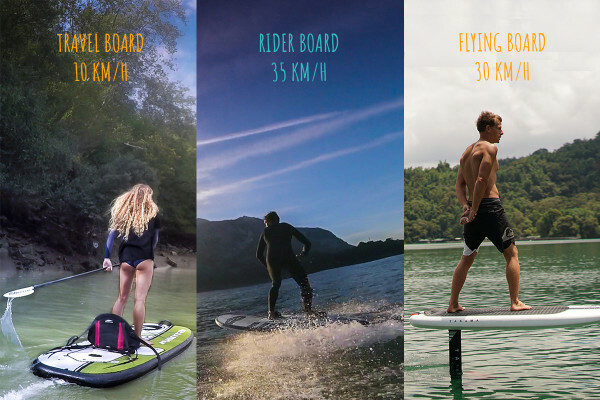 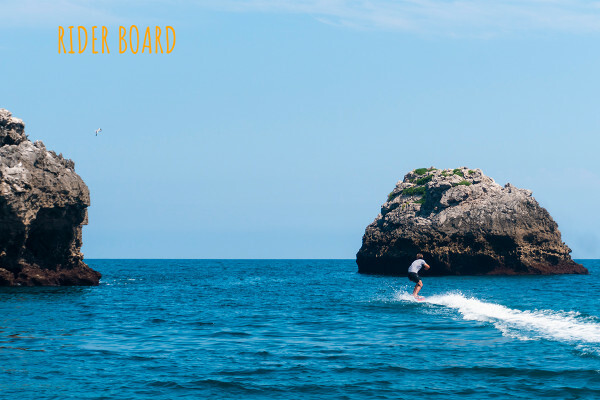 New and unusual on the French Riviera, discover the Electric Surf based at the Port of Fréjus, between Cannes and Saint Tropez. 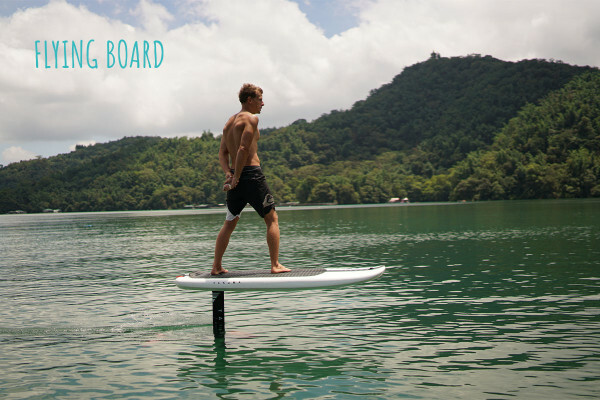 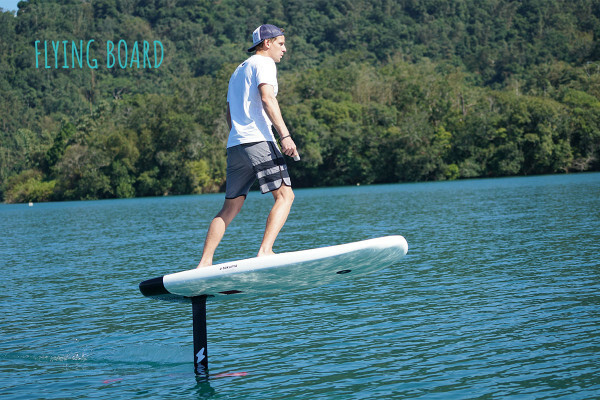 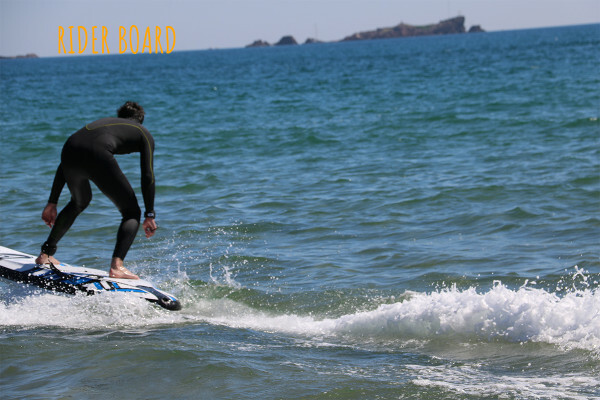 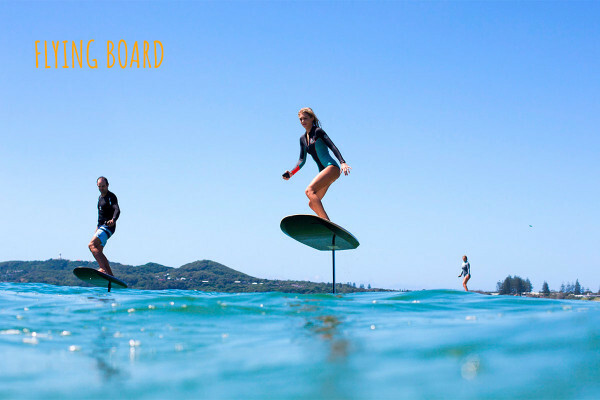 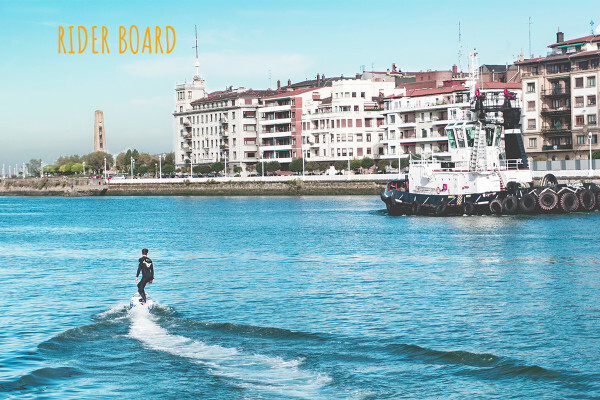 Activity accessible from 5/6 years old, several boards are available for rent. 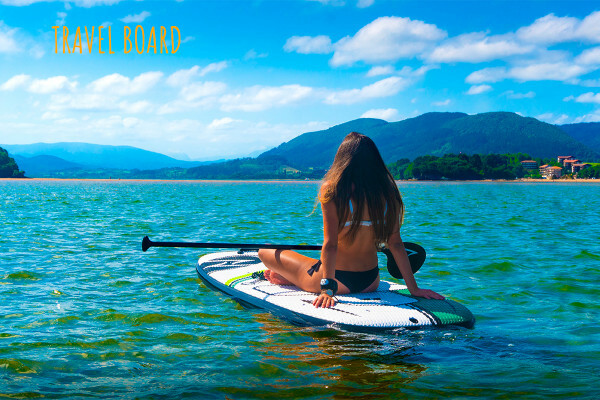 Do not present a medical contraindication.